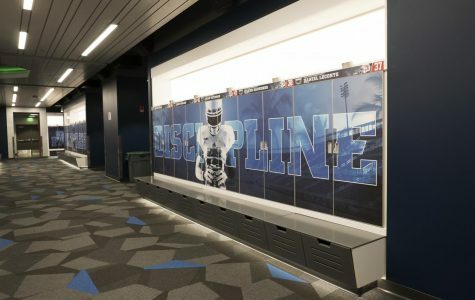 The renovation is part of a new athletic facility that broke ground earlier this year. 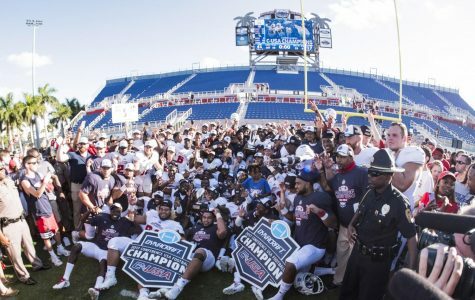 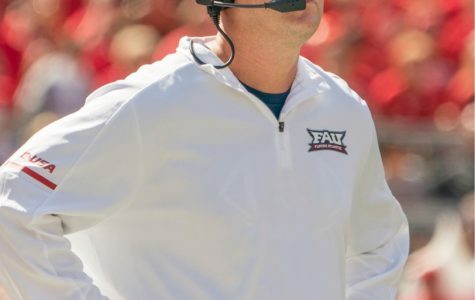 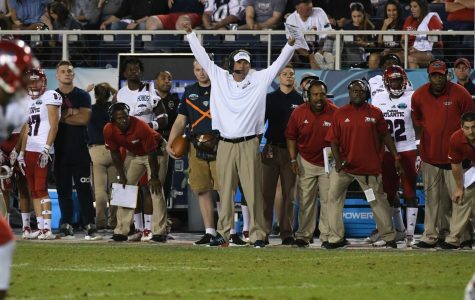 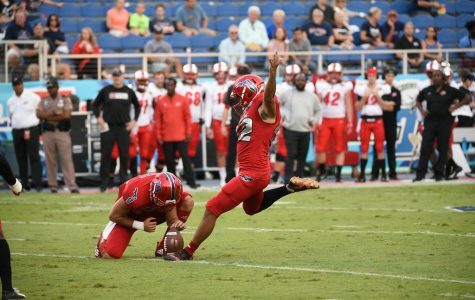 How does FAU stack up to its 2018 competition? 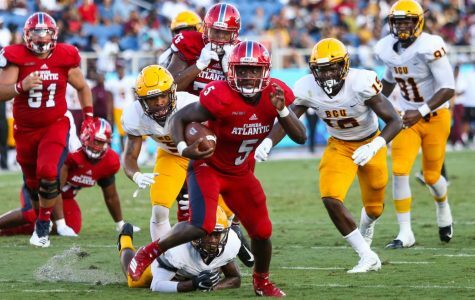 What to look out for in each week of the Owls’ football season. 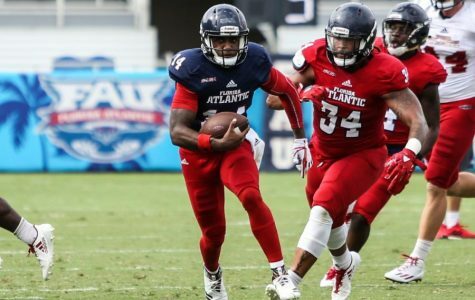 Which side of the ball will embody FAU’s team identity this season? 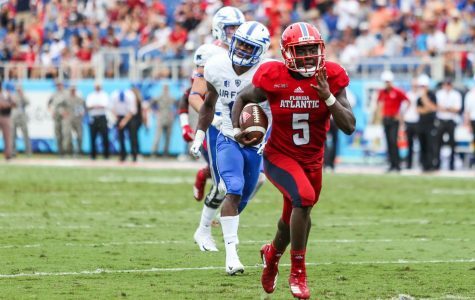 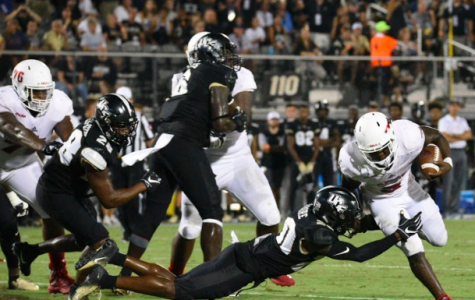 Exploring whether FAU will rely on defensive dominance or an offensive explosion in 2018. 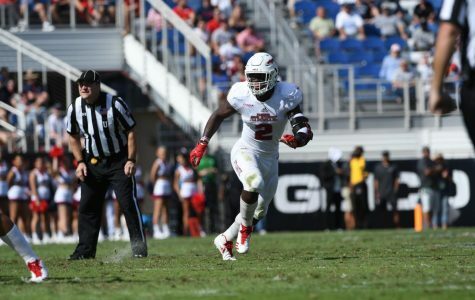 Every summer, Azeez Al-Shaair endures a month of intense workouts while fasting during the day. 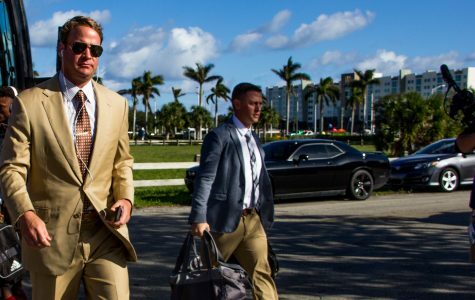 And he fights the fatigue through steadfast commitment to his religion.